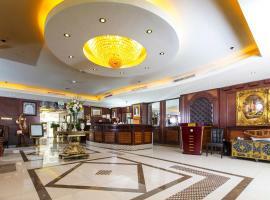 Hotels and accommodation in Qatar, Middle East. 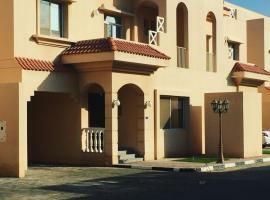 Check now attractive prices of accommodation facilities in cities: Doha, Al Khor. 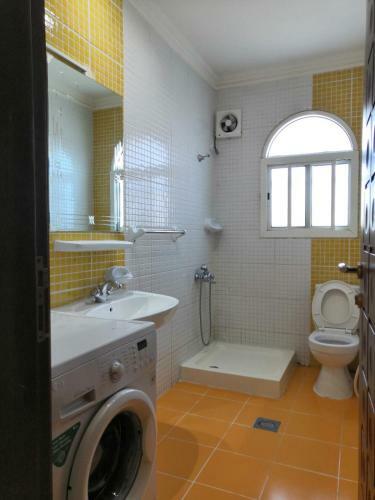 See also a popular tourist regions: Al Khor, Al Wakrah , Ar Rayyan. 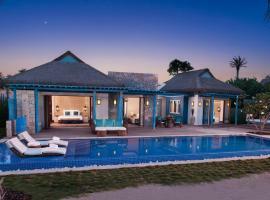 Golden Sun Villa Check price & book now! 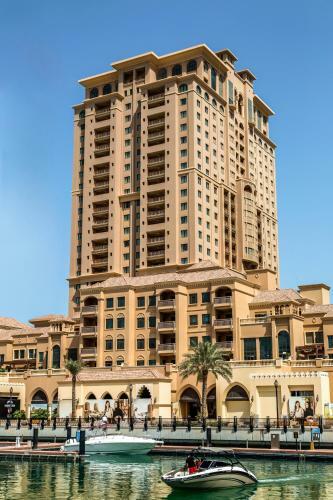 Luxurious Apartments, DOHA - SK Check price & book now! 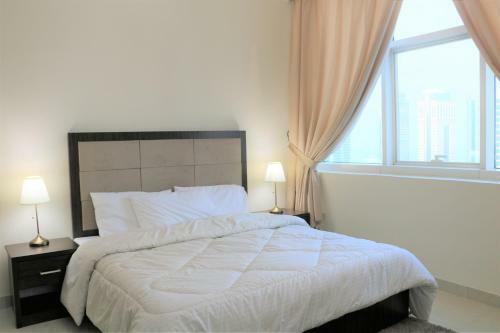 Barwa City Central Check price & book now! 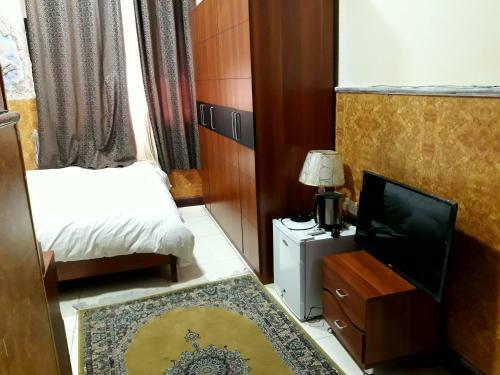 Bitar hostel Check price & book now! 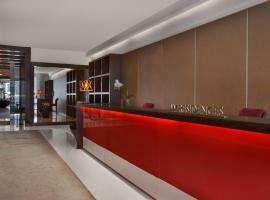 hotel enter deplomat Check price & book now! 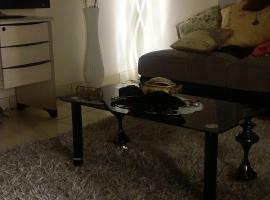 SEA VIEW FURNISHED 3BD APARTMENT - WEST BAY Check price & book now! 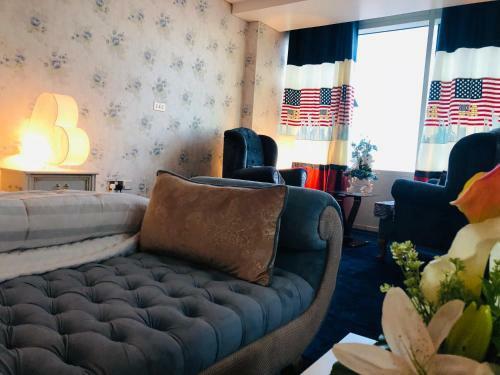 Grand Tower Studios Check price & book now! 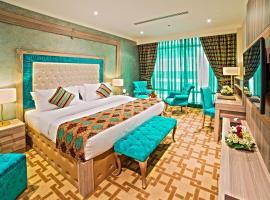 شارع الثمامة Check price & book now! 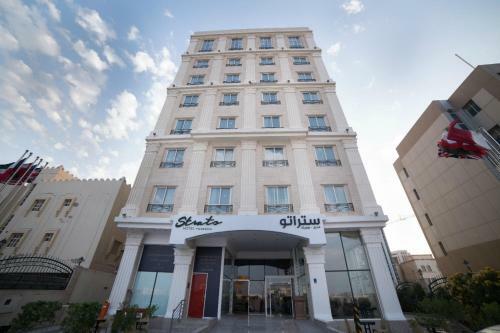 Retaj Inn Marina Residence Check price & book now! 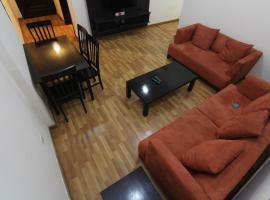 ZigZag Luxury Apartment Check price & book now! 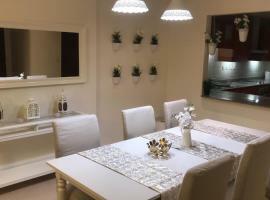 UMMO private room Check price & book now! 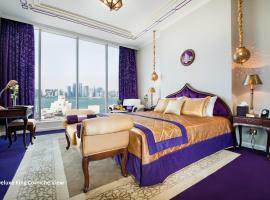 Mandarin Oriental, Doha Check price & book now! 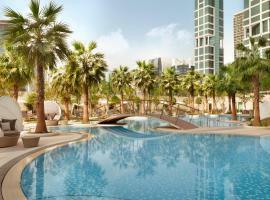 Staybridge Suites - Doha Lusail Check price & book now!